Our 3rd grade explorers have been learning about the Maidu and Miwok tribes. 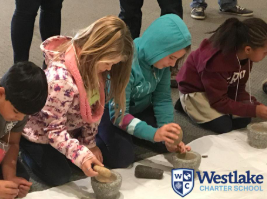 This month, they got to explore first hand how to make flour out of acorns like traditional Maidu people. 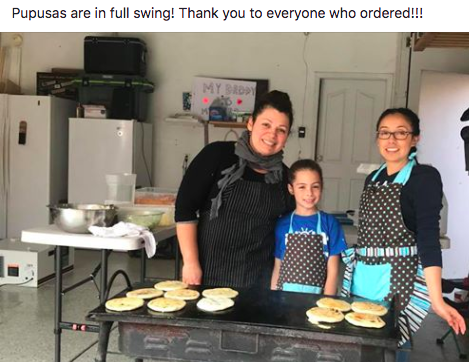 Olympic Triathlon fundraising is off to a strong start! 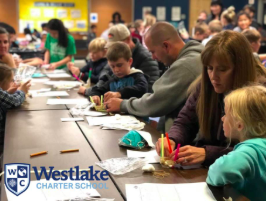 Thank you to families for being creative in fundraising, sharing their websites and telling friends and families what they love about Westlake Charter School! We have raised over $17,000 so far. Keep up the great work! Natomas Schools Foundation “NextGenComputer Grant Program”: 5th to 8th grade students are encouraged to apply for the “NextGen Computer Grant Program” which will award 15 Chromebooks to help deserving local students further their education. Applications must be completed and delivered by November 30th to the NUSD Education Center at 1901 Arena Blvd. Applicants must attend schools within NUSD boundaries, be in 5th grade or higher, and have a minimum grade point average of 2.0. Candidates will be judged on the basis of academic performance and potential, leadership potential, service to others, and a need for a computer to improve or maintain their school performance. Click HERE for the application. Olympic Triathlon Fundraising: The Olympic Triathlon has raised over $17,000 so far! Way to go Explorers! Additionally, students have been extremely excited to hear about which class receives the Olympic torch for the highest donations that week. It has also been very exciting to award a donut party to students each week to share with their entire class. Students receive a raffle entry for every $20 collected with no maximum. Two donut parties (one Elementary and one Middle) will be awarded every week with the final drawing taking place on November 28th! There will be prizes for students meeting their personal goal, classes with 100% participation and top earners. It has been wonderful to see all of the creative ways families have been fundraising. The Thanksgiving holiday is the perfect time to collect donations from family and friends and work towards the goal of $180 per student. That is just $1 per school day! Our schoolwide goal of 100% participation is what’s most important though. We hope every student can raise at least $5 to get us there and help your class win a party for reaching 100% participation! Have you created your family online donation site? You are able to personalize a family donation site to email or text to friends and family, post on social media or show to coworkers. 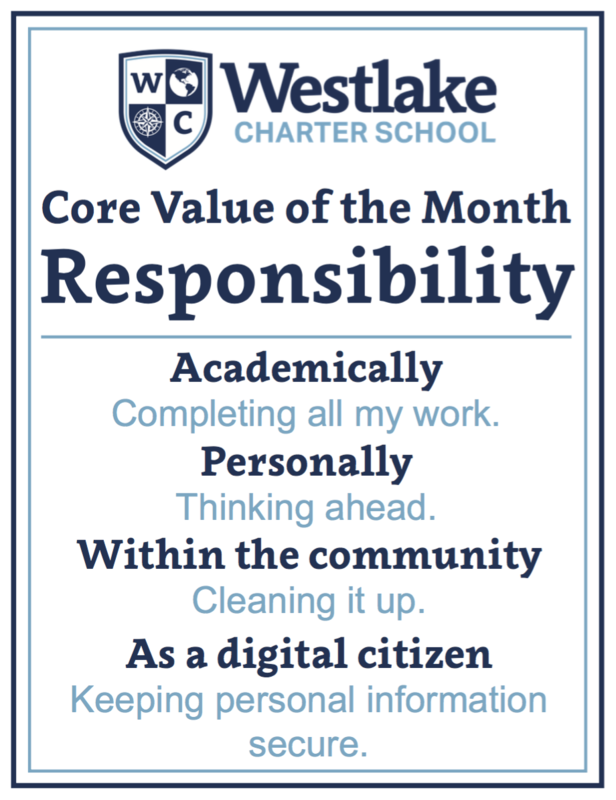 Please visit http://pledgestar.com/westlakecharter to set up your family donation page. You can customize it with student name(s), a photo and donation goal. You then quickly set it up to send an email explaining why WCS is amazing and how they can help us meet our goal this year. You can even send a reminder email to those who haven’t had a chance to donate yet! Families have been amazed by how quick and easy this online donation is for everyone! Our final in person collection is Tuesday, November 27th at Maybrook entrance from 8-8:35am. You can also drop checks or cash into the lockbox located in the front office. Olympic Triathlon Event Day: On Thursday, November 29th our students will participate in a special day of learning on the Olympic Triathlon Event Day. This amazing day is a celebration of our Art, Spanish and PE programs and is completely staffed and planned by our parent volunteers alongside some fabulous WCS staff members. We need your help to make this day fun and successful for our school and students. Please Click HERE to sign up to volunteer on November 29th. Thank you! Kudos: Family Science Night by Sierra Nevada Journeys was a fantastic night full of challenge, discovery and fun. Thank you to all of the families who came out to join us and take part in the challenges. Special thanks to the parents who volunteered to lead the stations and made the event possible. 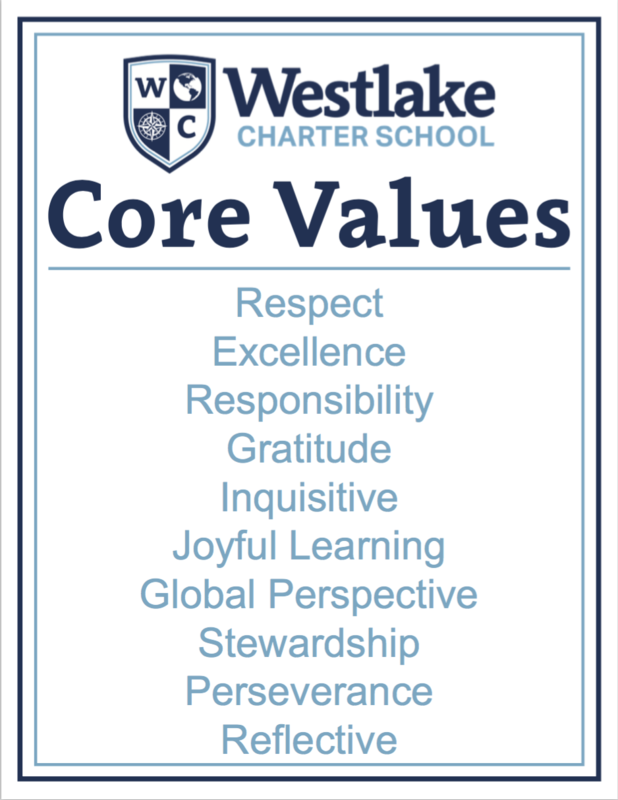 These community events are a part of what makes Westlake so special. We hope to see you at the next one!